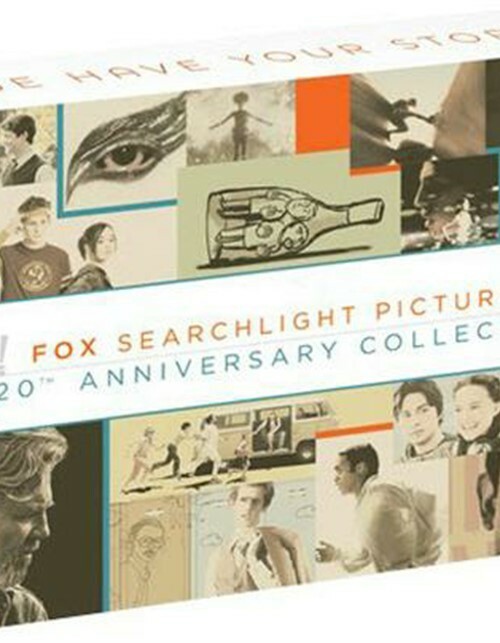 Celebrating two decades of cinematic innovation and excellence, this 20th Anniversary Fox Searchlight Collection features powerful performances and direction by Hollywood's most beloved actors and filmmakers. From sidesplitting comedies and riveting thrillers to unforgettable dramas, including Best Picture Academy Award Winners Slumdog Millionaire (2008) and 12 Years a Slave (2013), these critically acclaimed movies have captured the hearts and imaginations of audiences around the world. Review "Fox Searchlight Pictures 20th "
Reviews for "Fox Searchlight Pictures 20th "